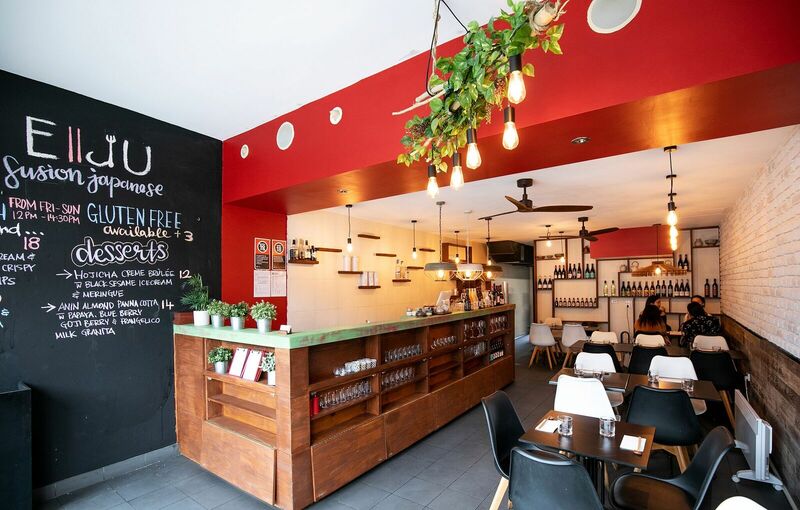 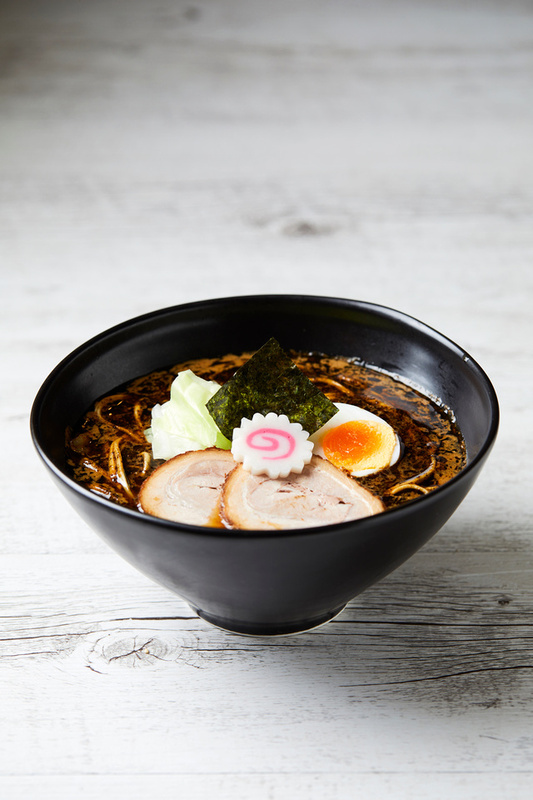 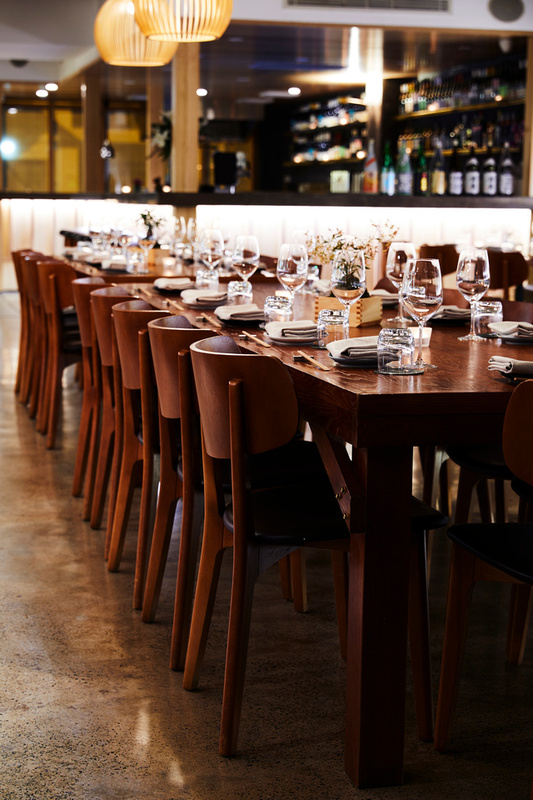 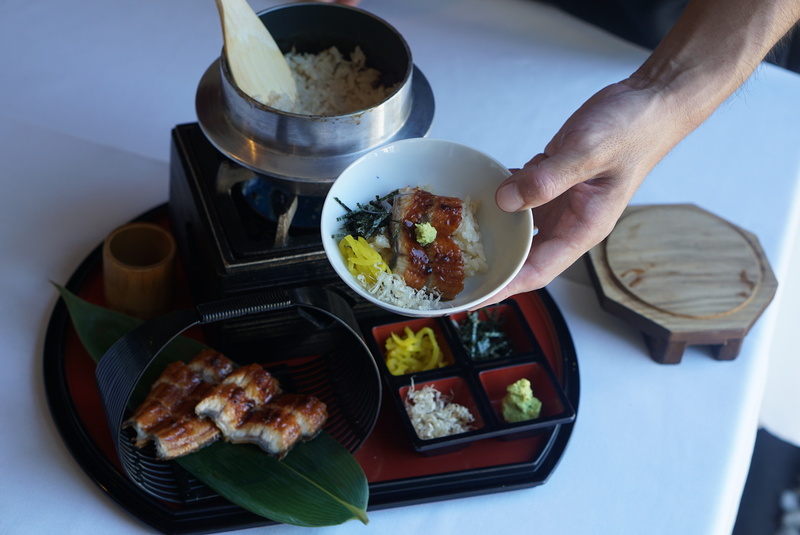 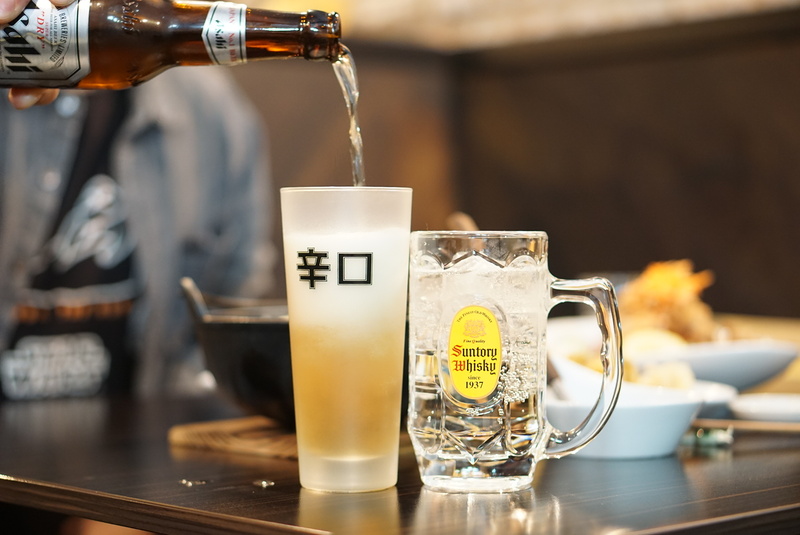 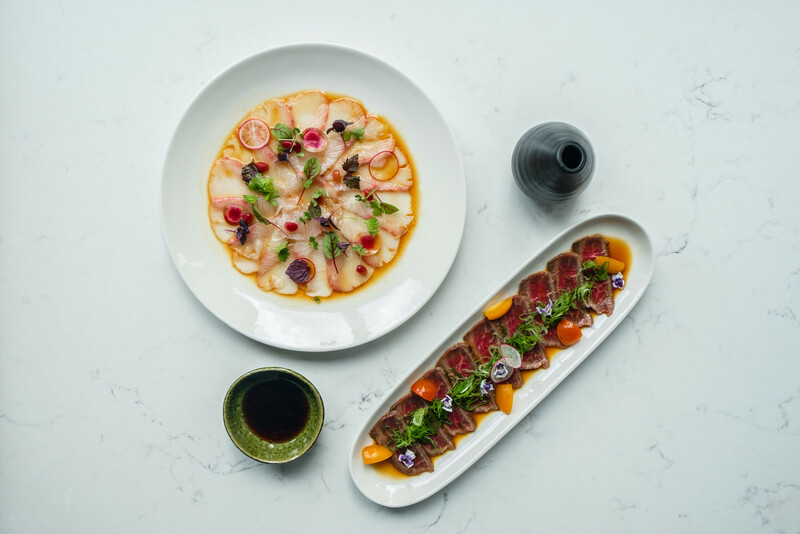 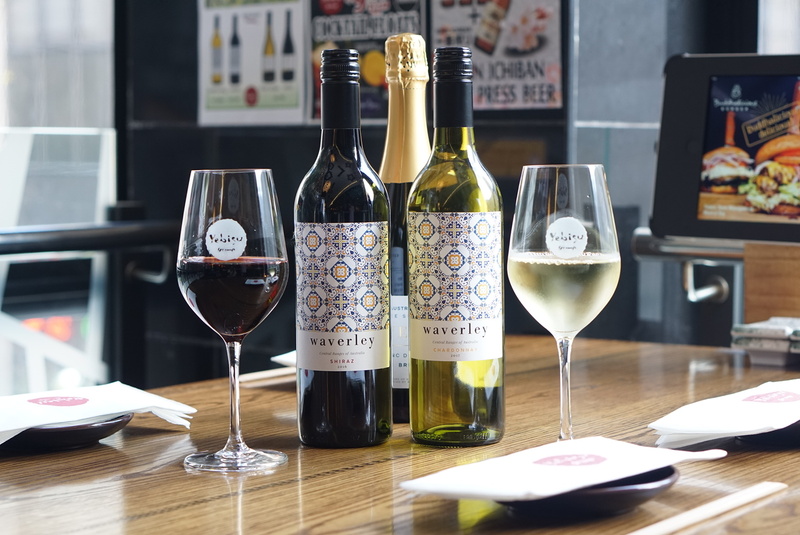 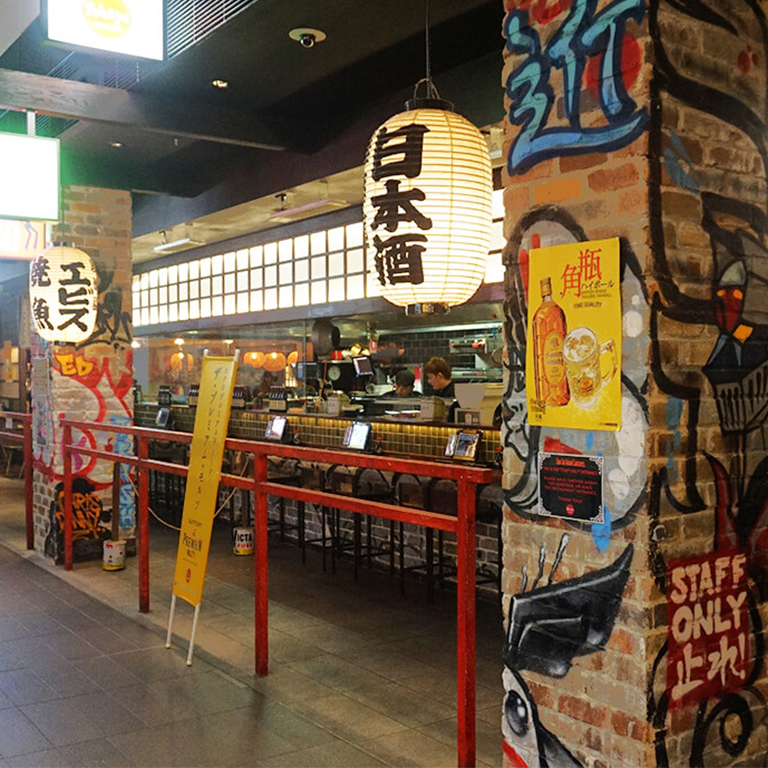 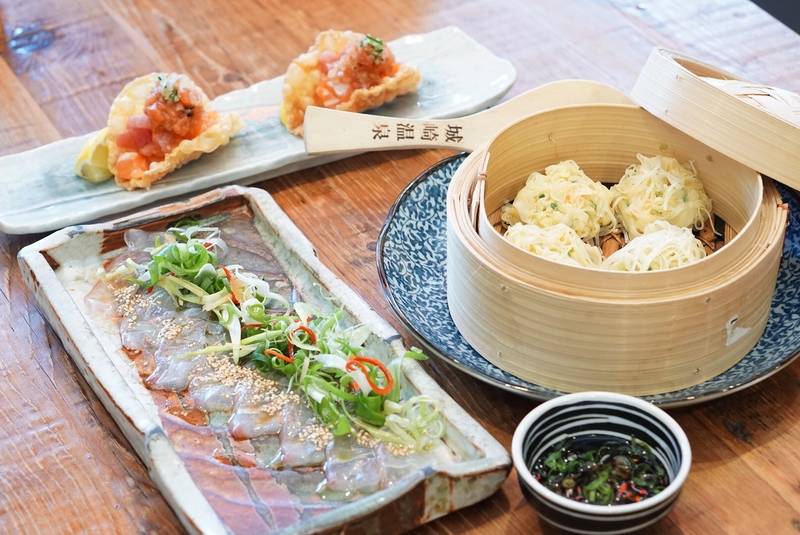 Washoku Lovers is for people who love Japanese cuisine, for those seeking out a variety of great Japanese food options in Australia. 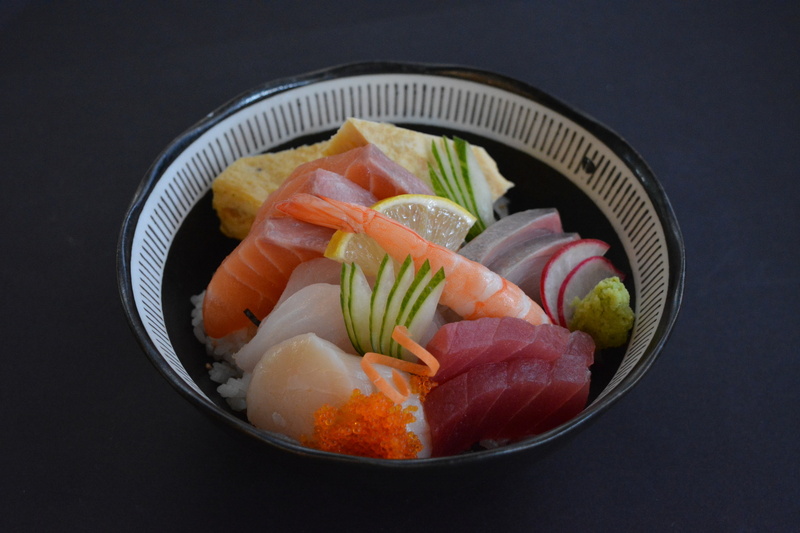 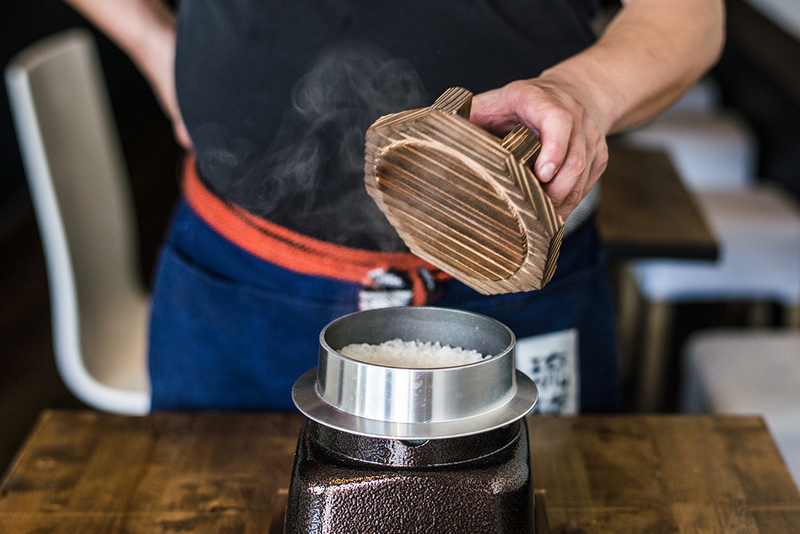 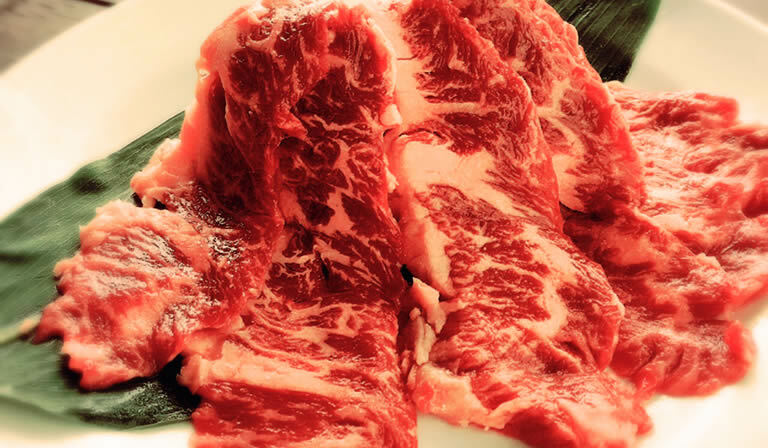 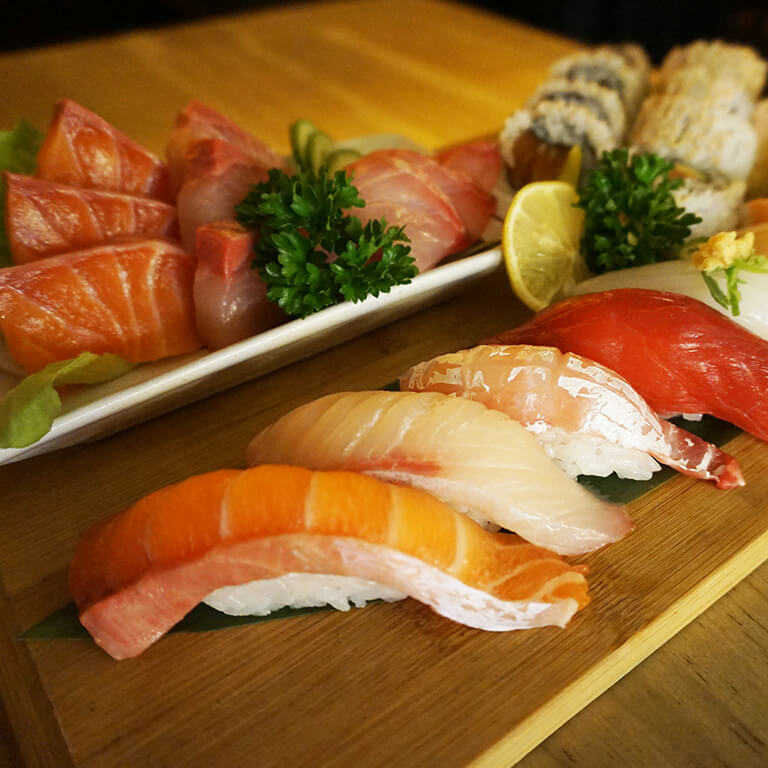 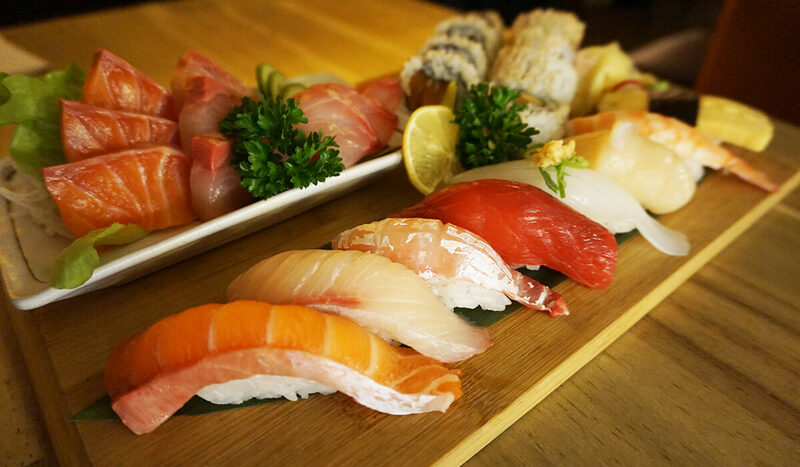 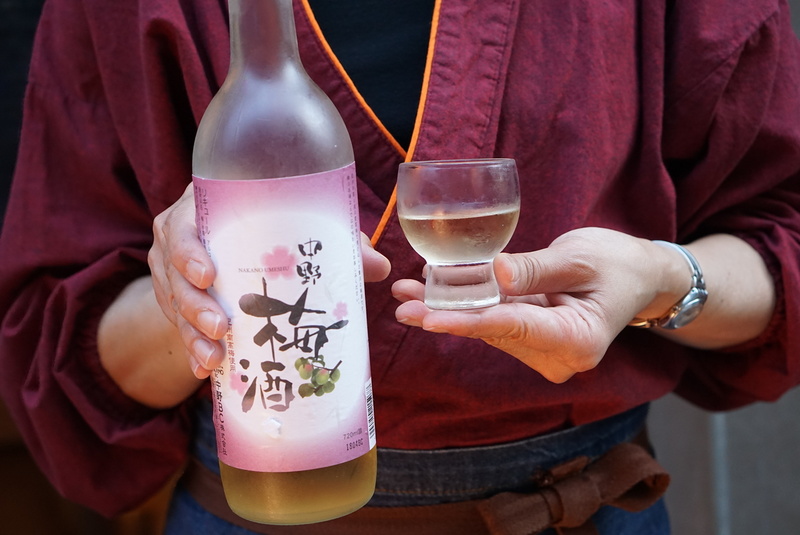 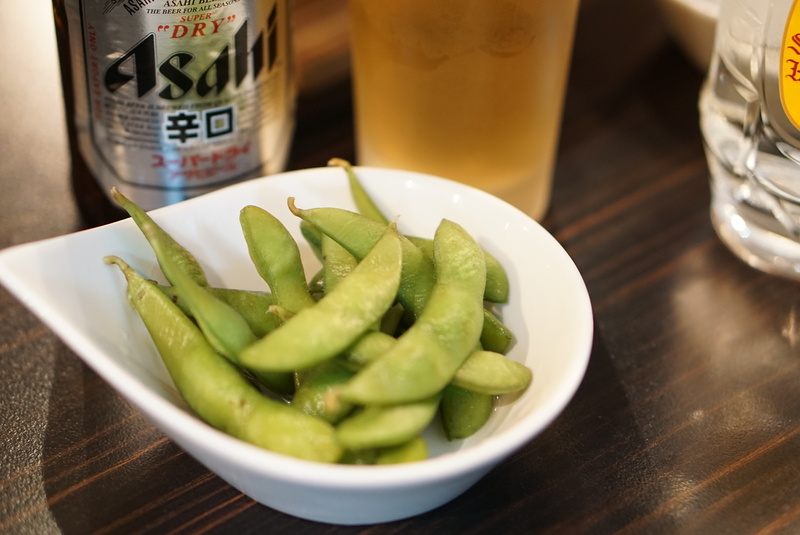 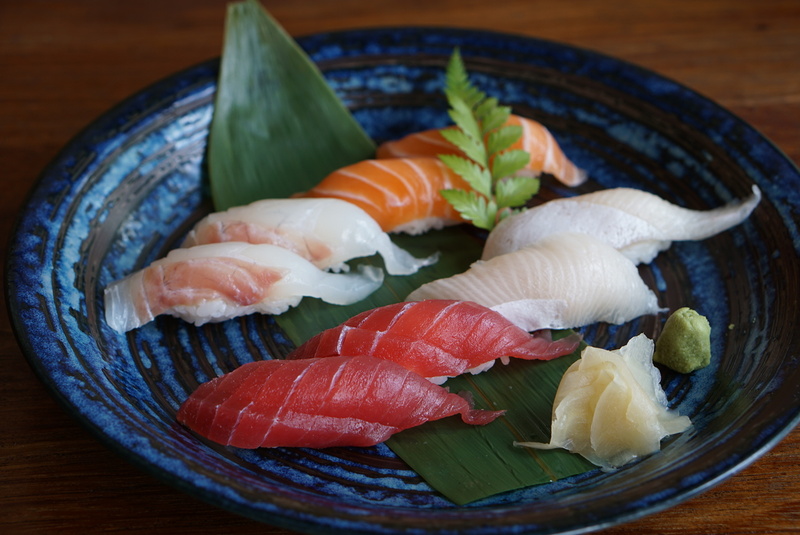 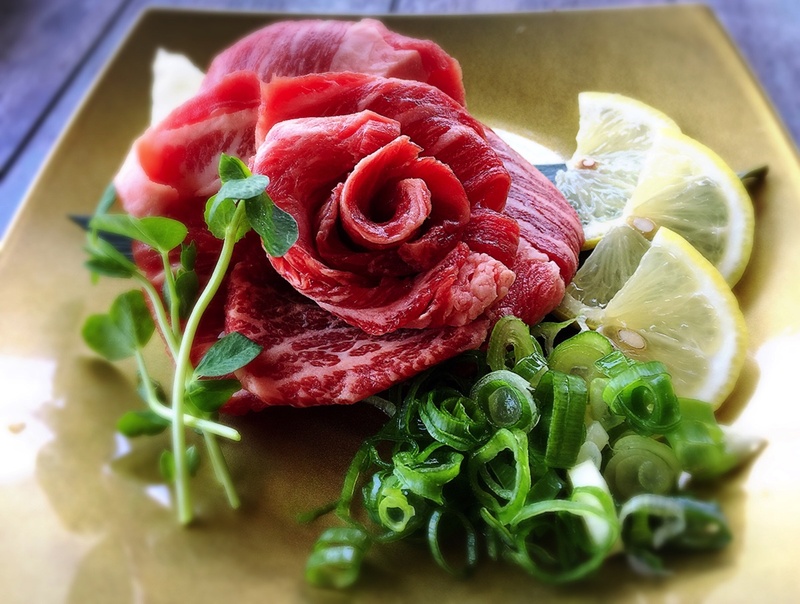 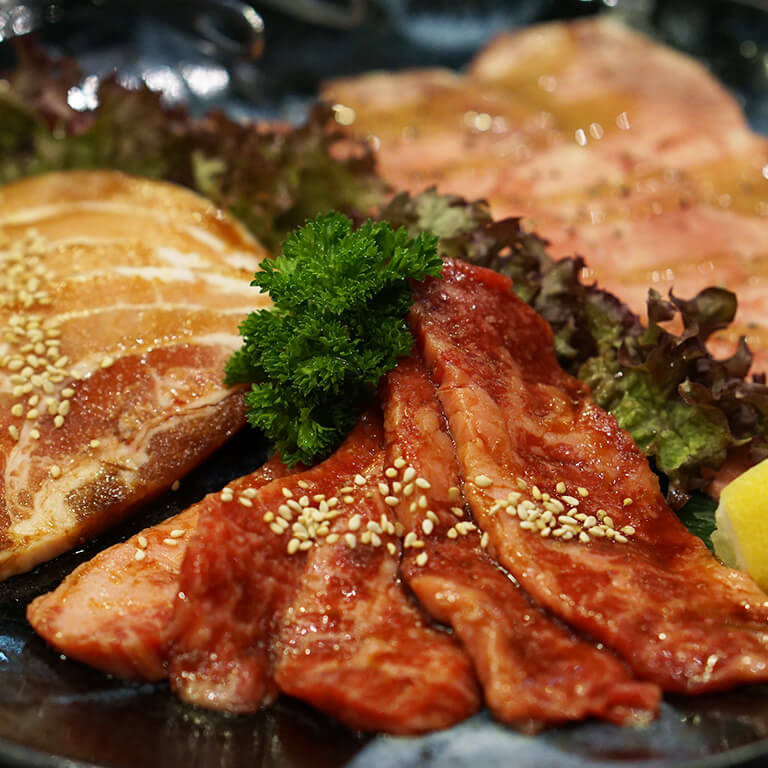 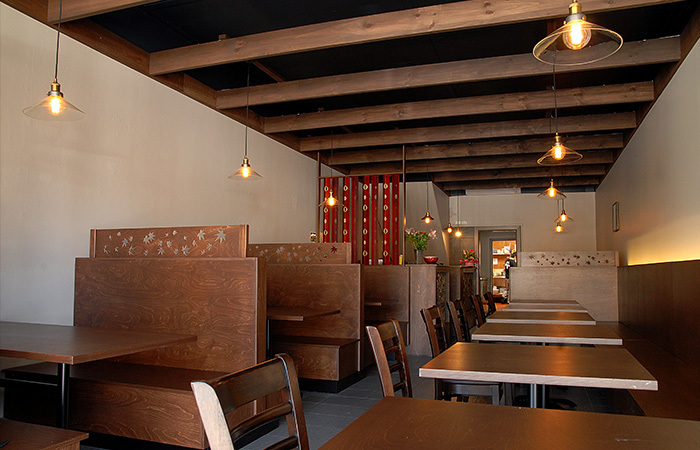 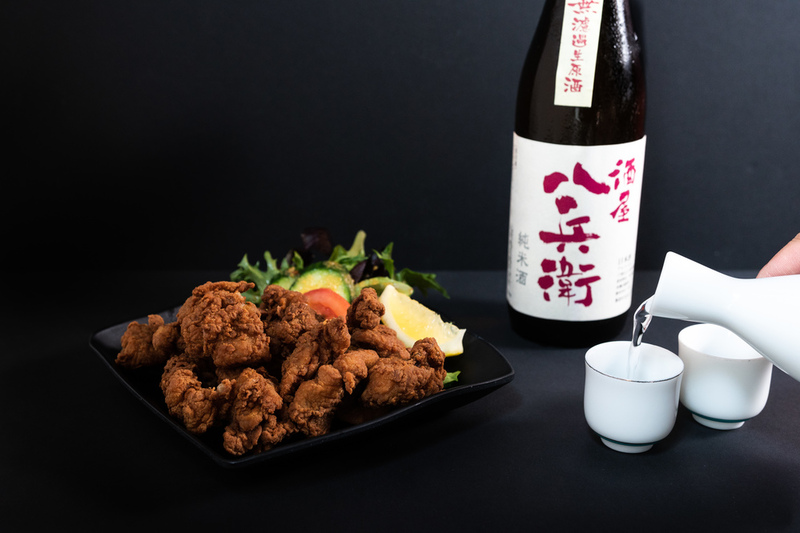 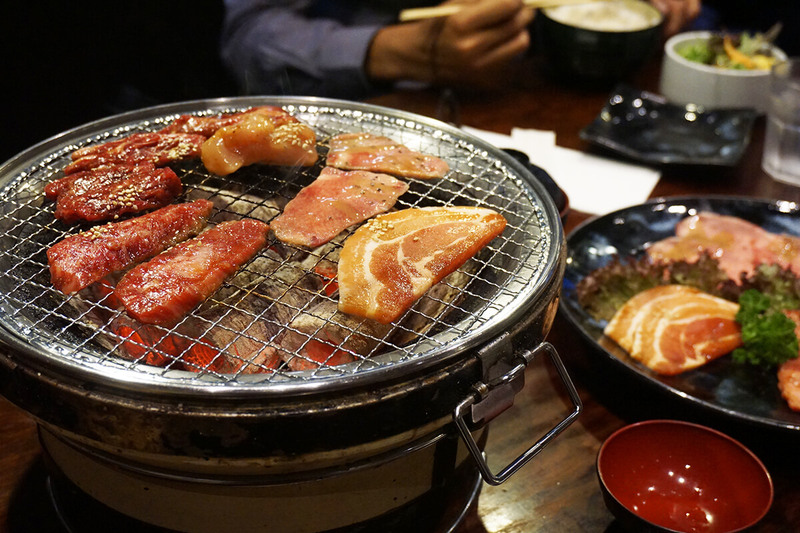 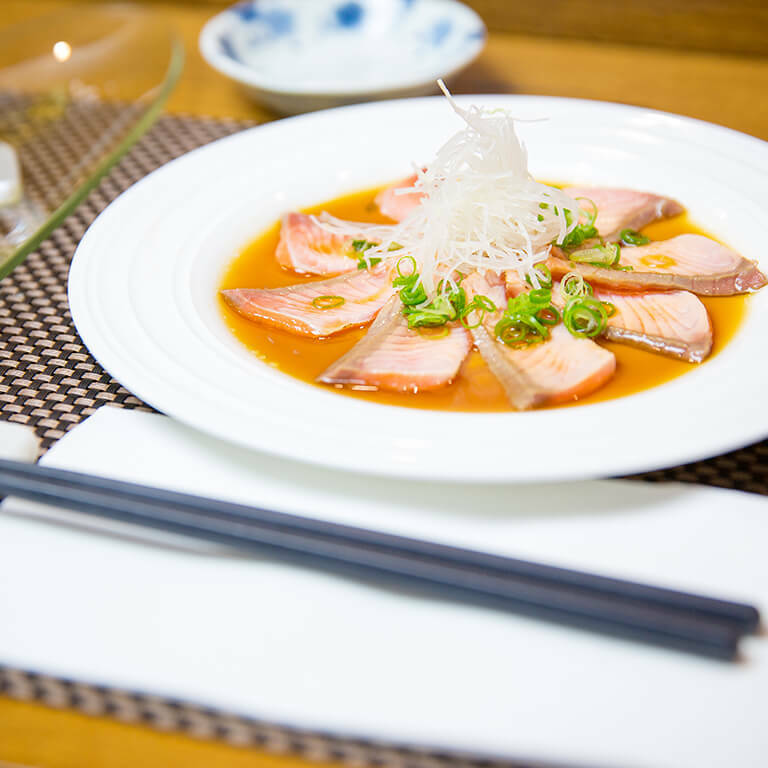 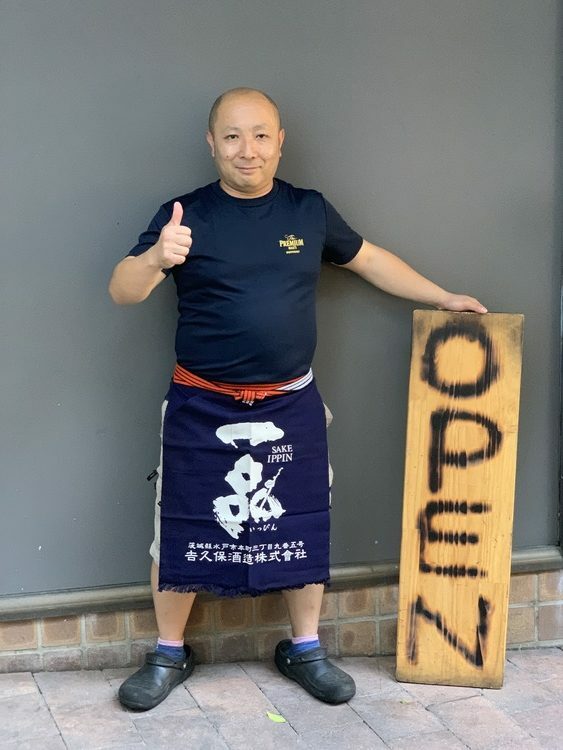 As purveyors of Washoku, we pride ourselves on recommending restaurants that are truly authentic. 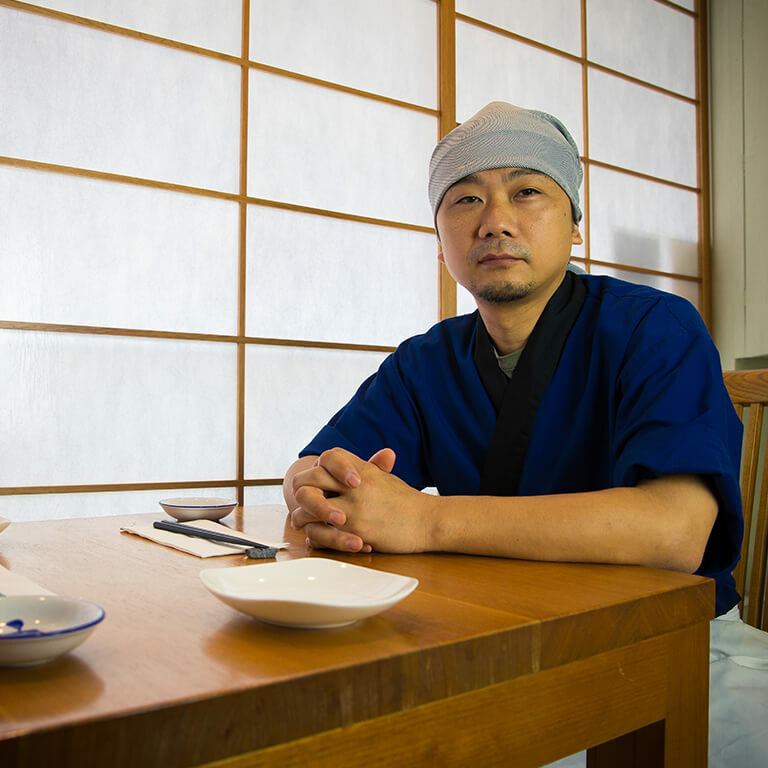 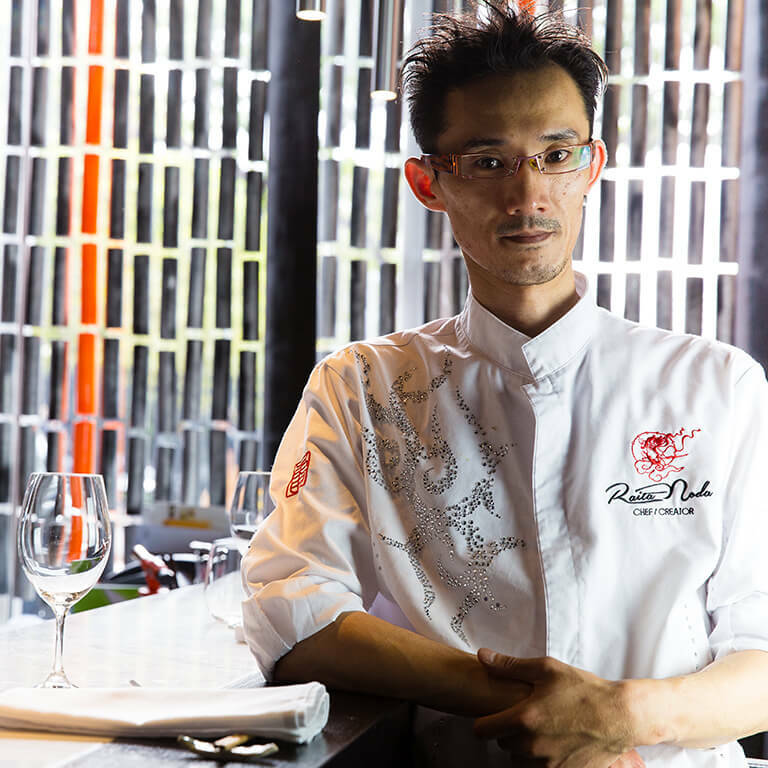 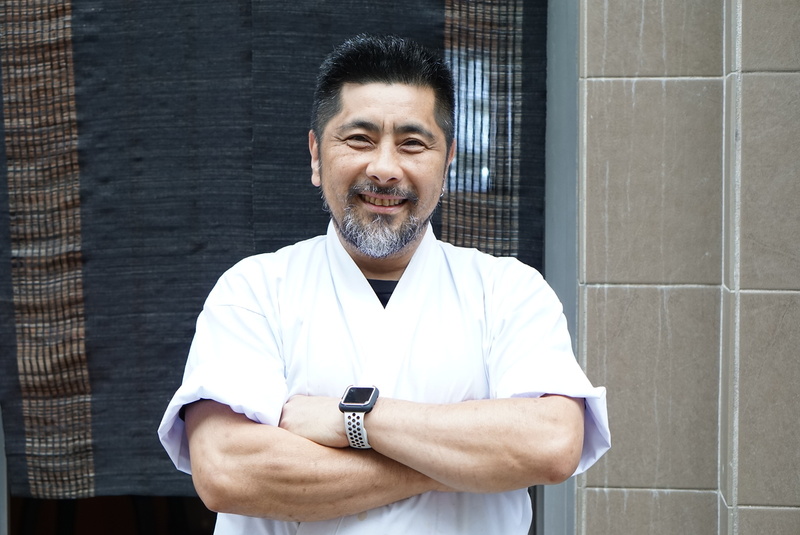 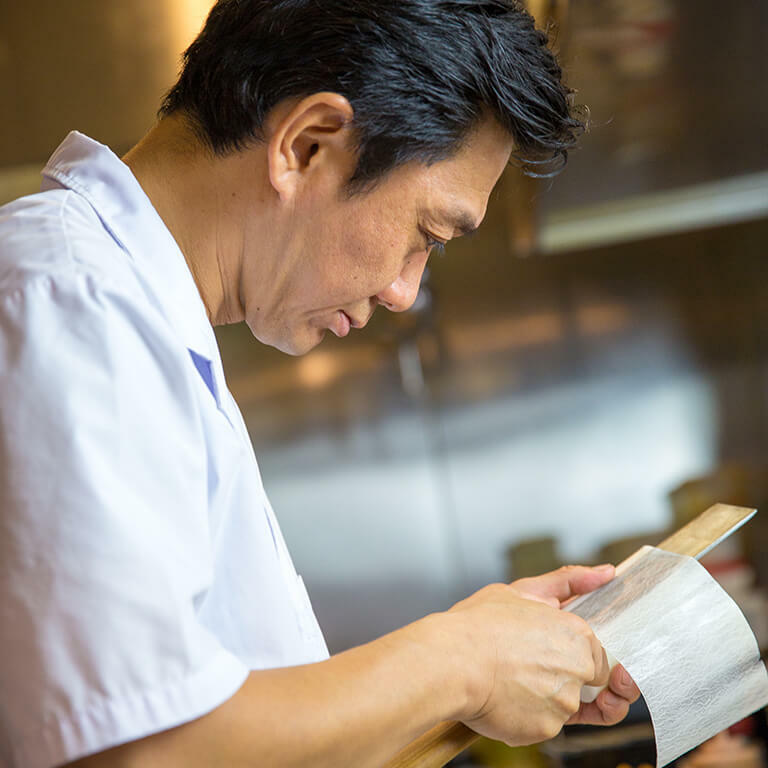 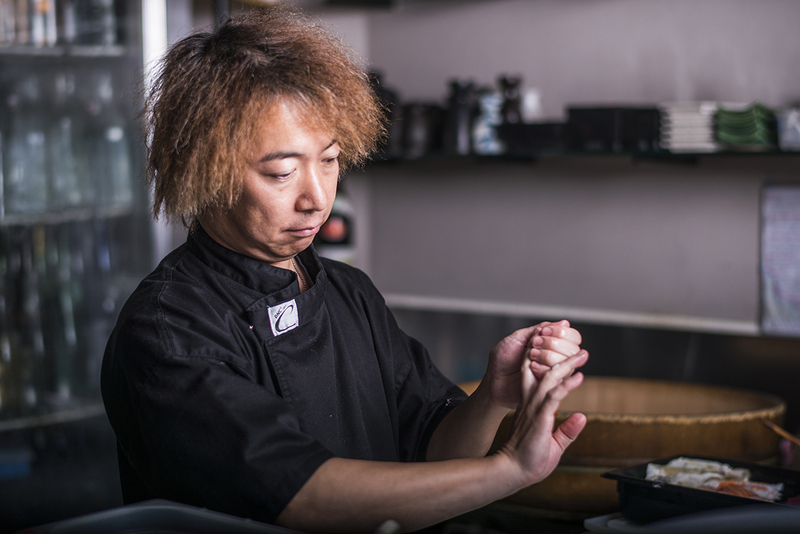 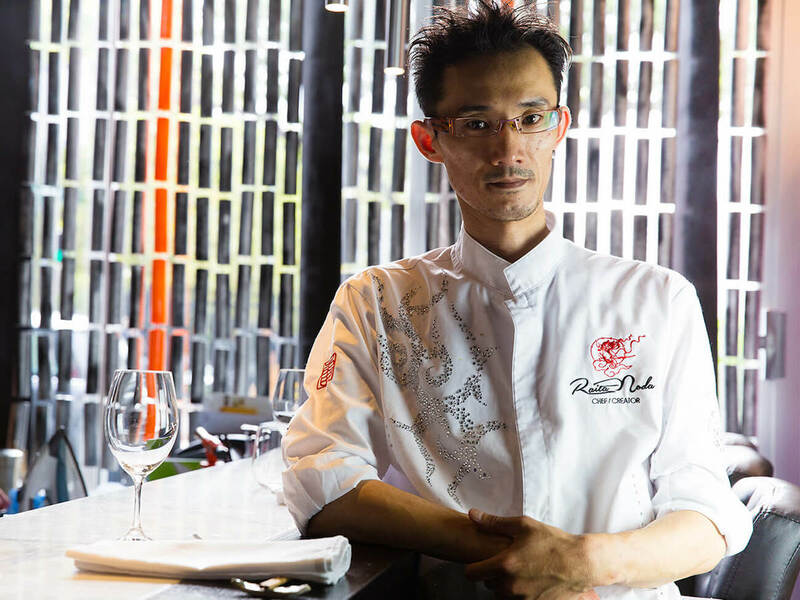 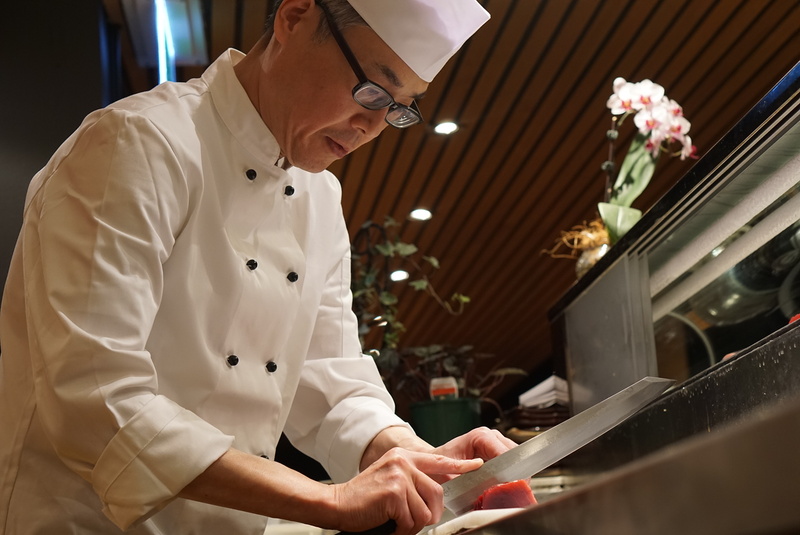 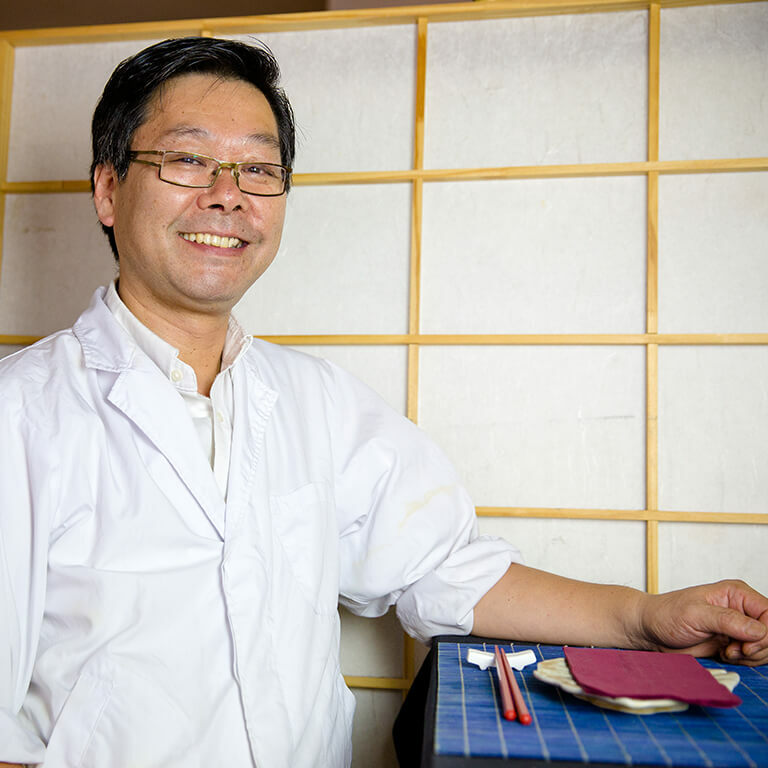 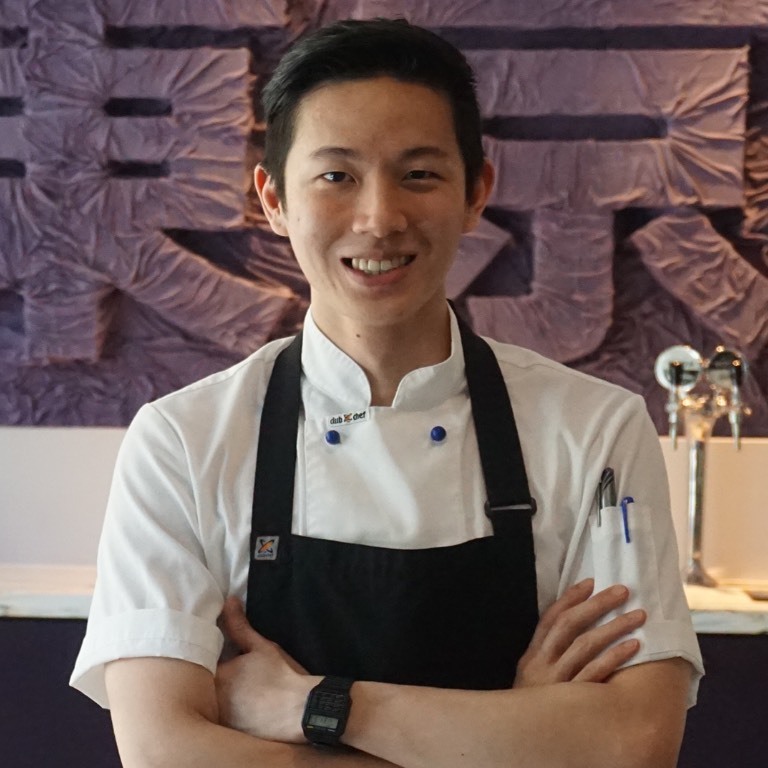 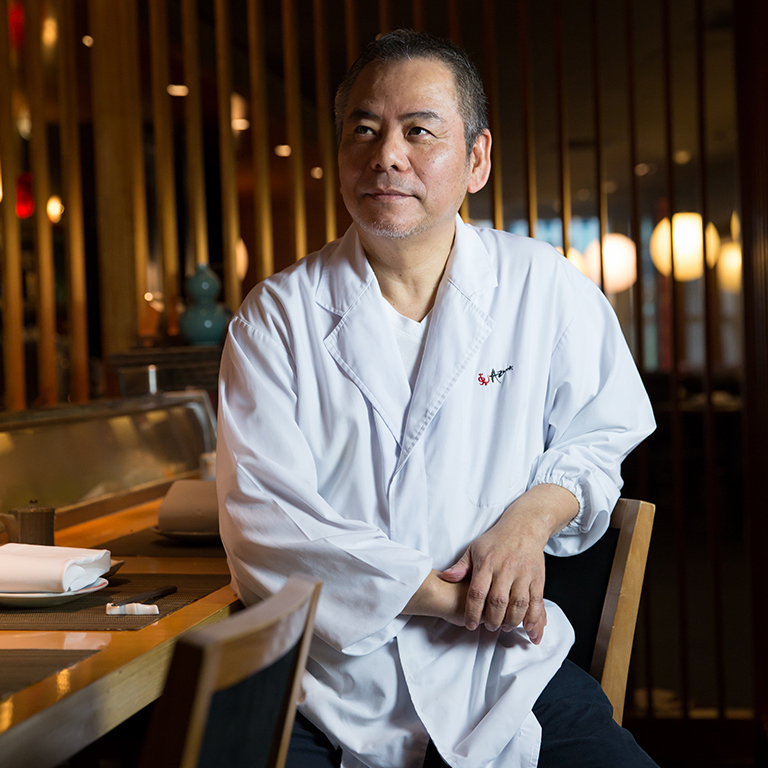 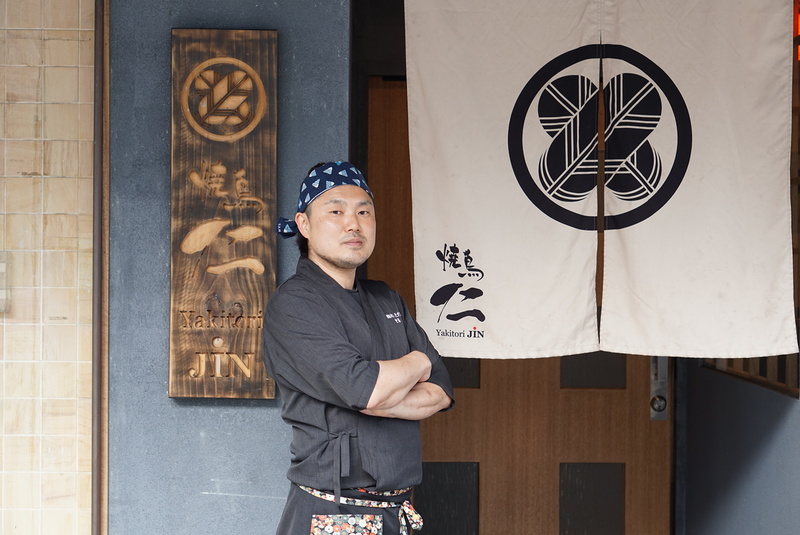 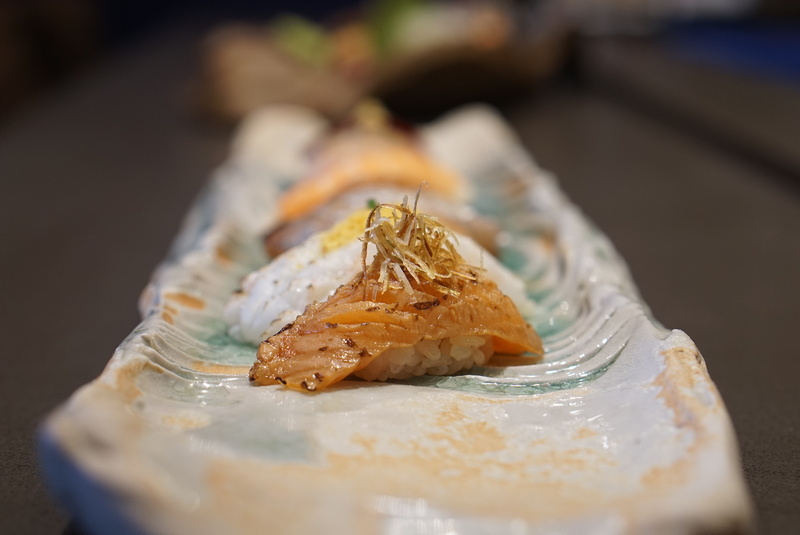 The Washoku Chefs featured on our site have at least 2 years’ experience specializing in Japanese cuisine — either trained in Japan or under the tutelage of a Japanese Chef. 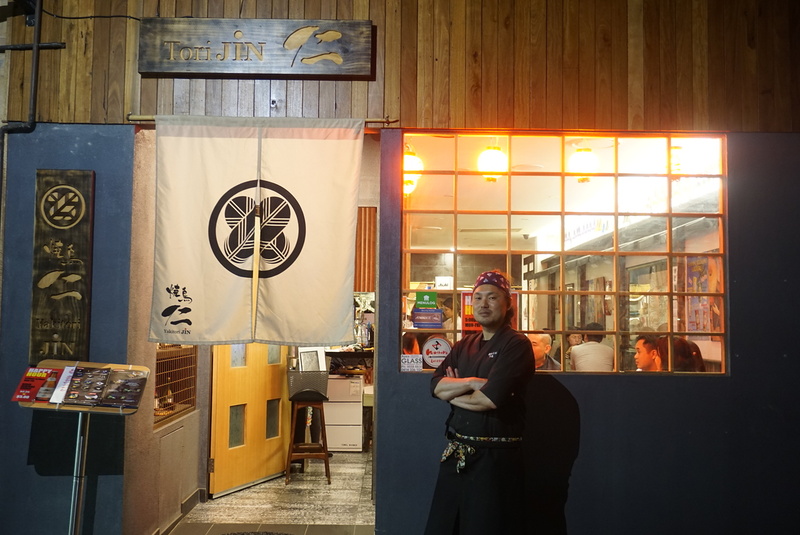 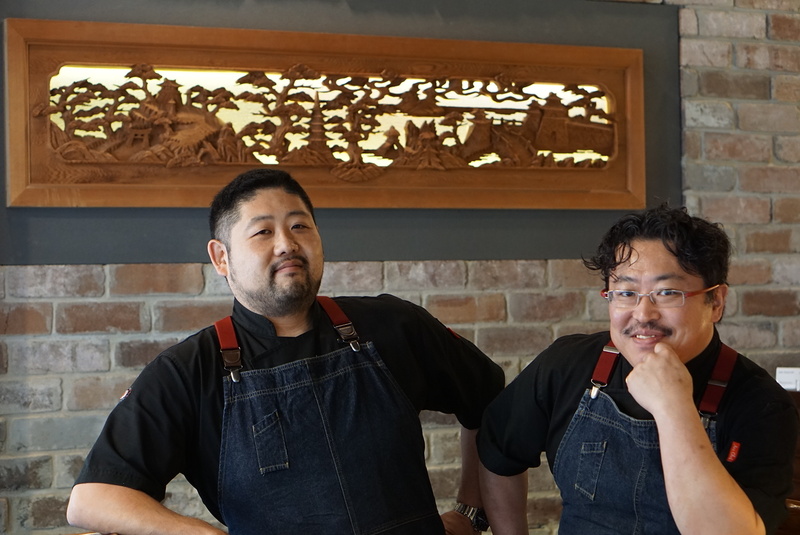 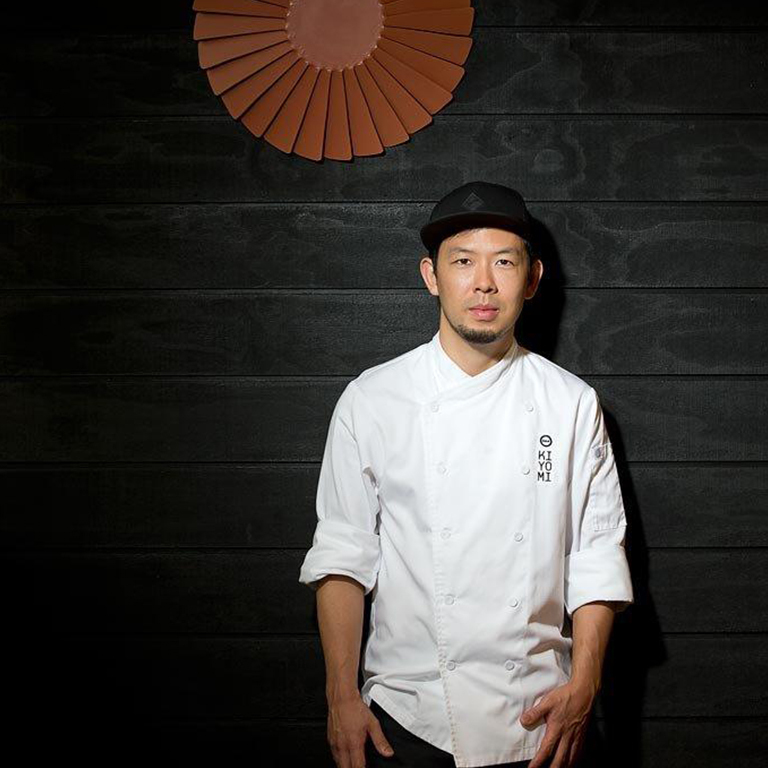 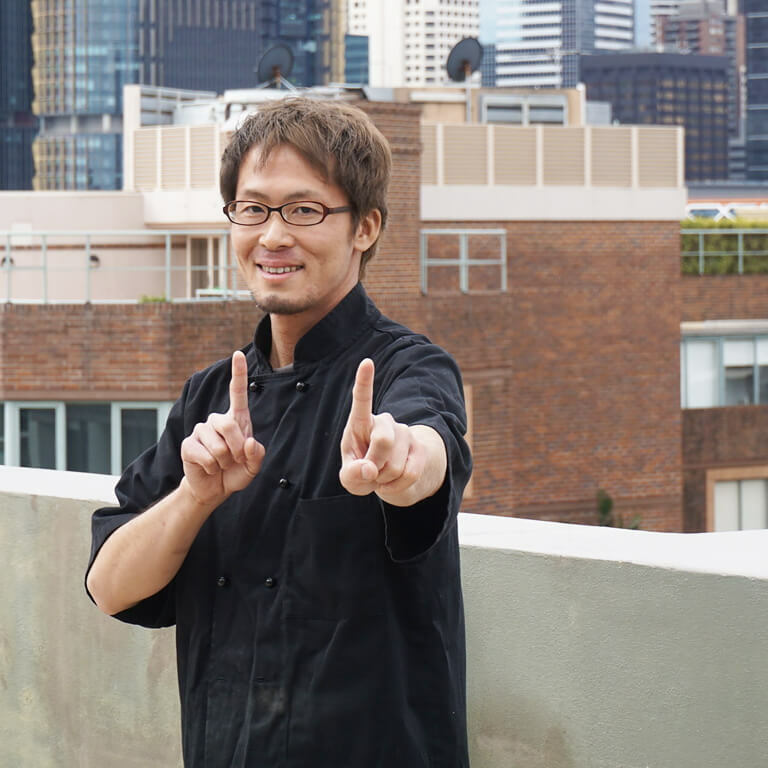 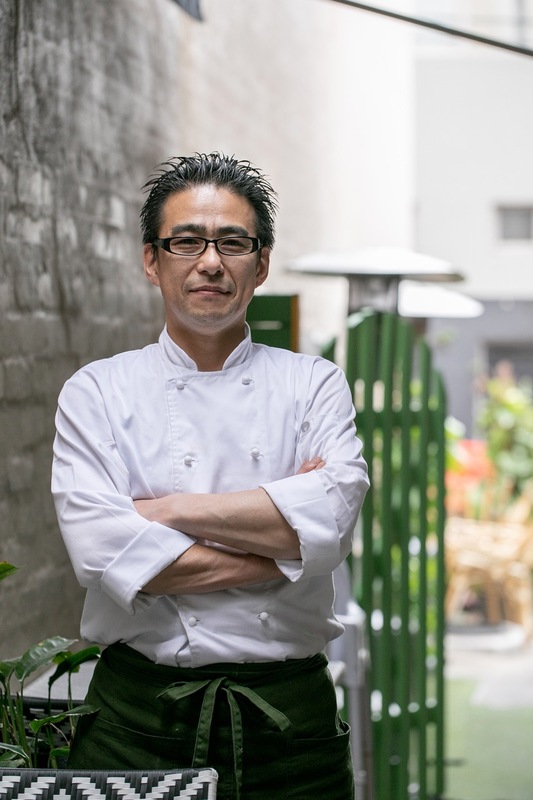 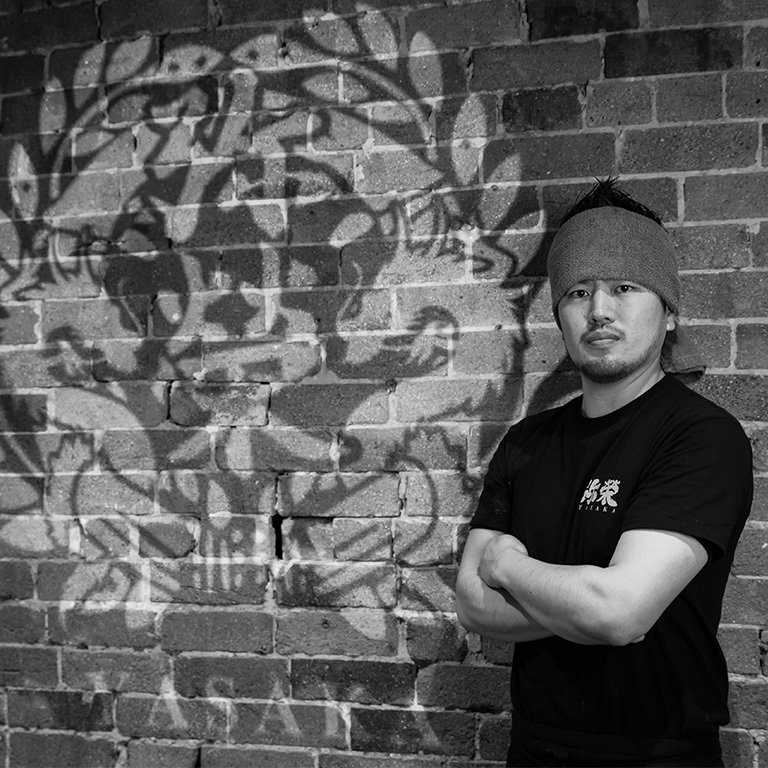 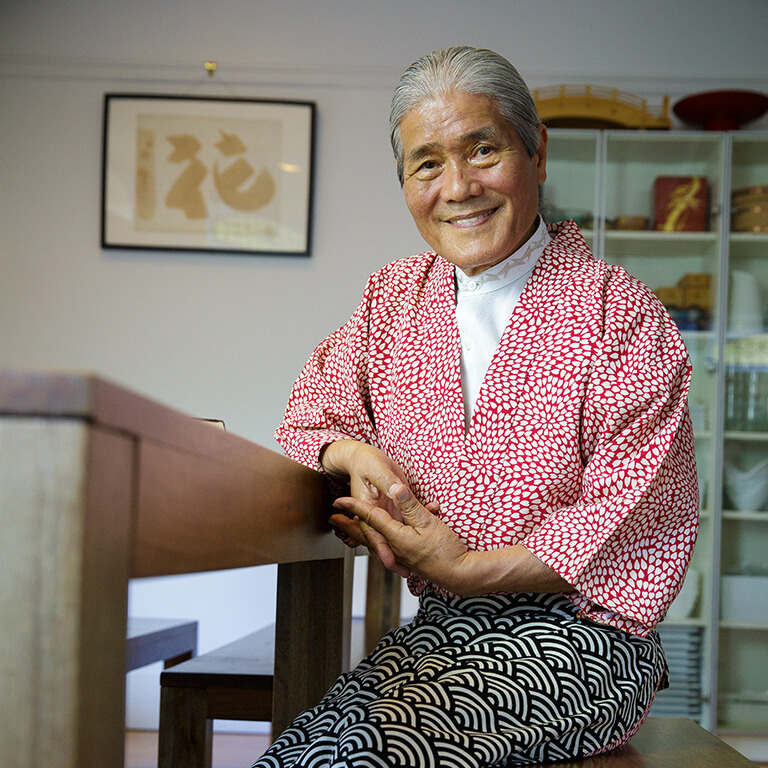 To better understand the food you’ll be enjoying, we showcase their philosophies and their journeys as Washoku Chefs in Australia. 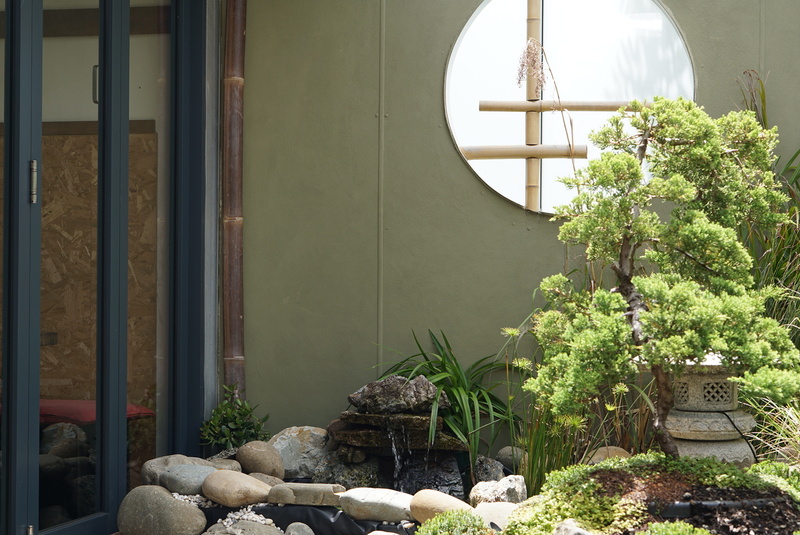 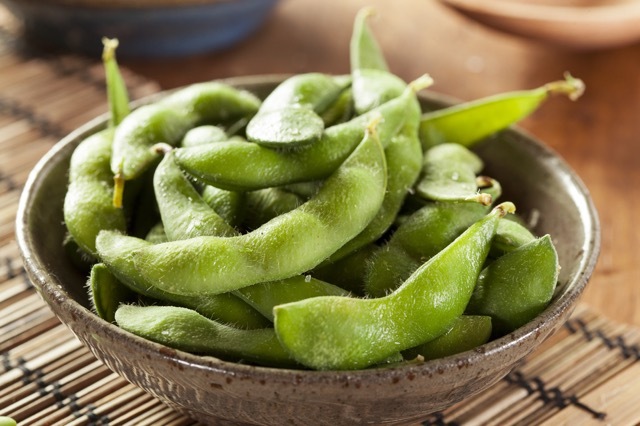 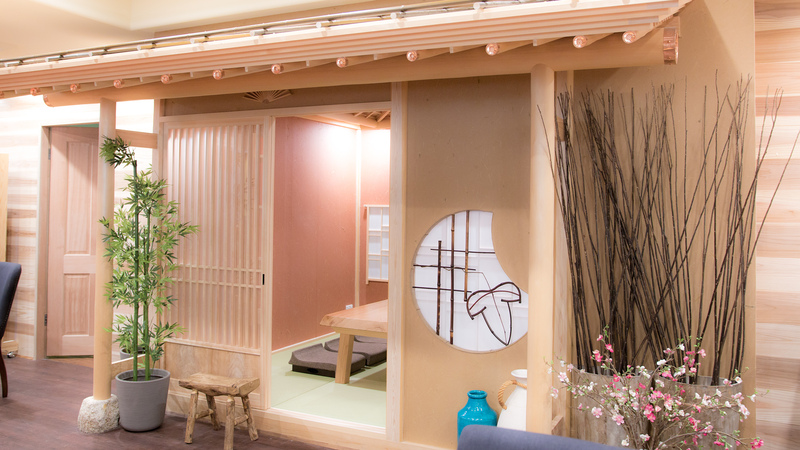 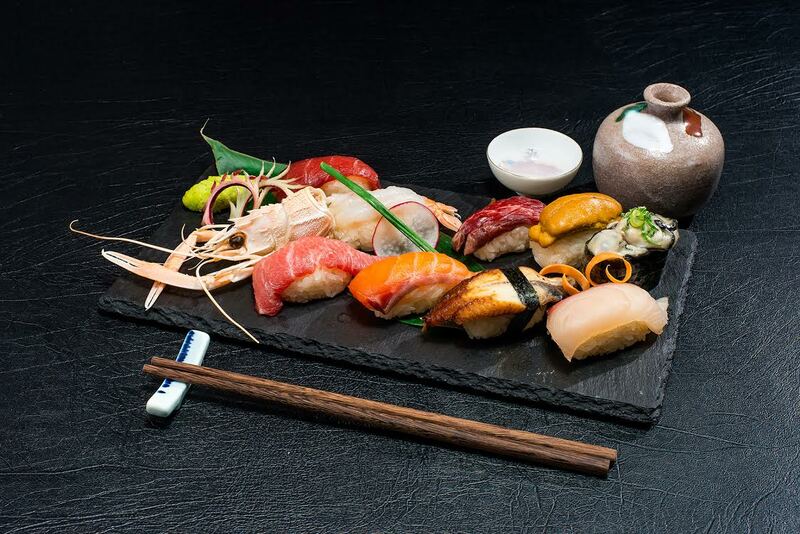 Find the Japanese Restaurant that best suits your tastes. 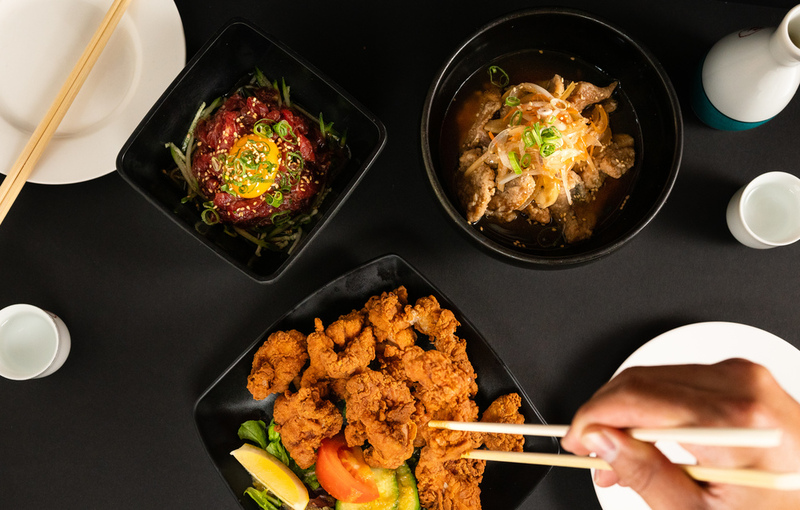 Browse through our wonderfully curated selection of restaurants and view the menu to find the perfect fit for your next meal. 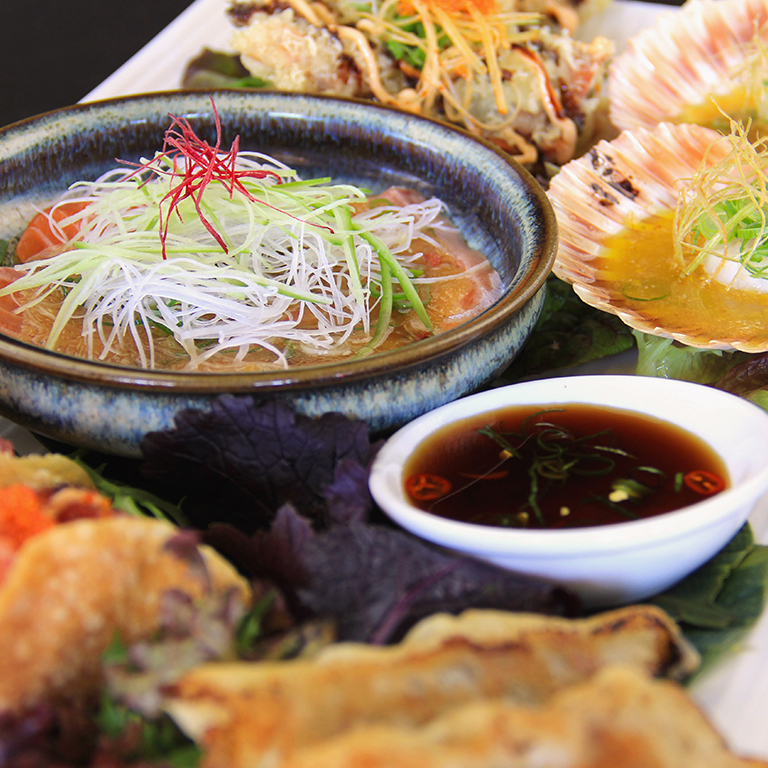 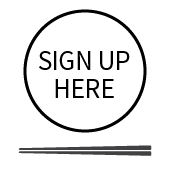 For the best Washoku experience, book with us and receive rewards at our partnered restaurants every time you dine. 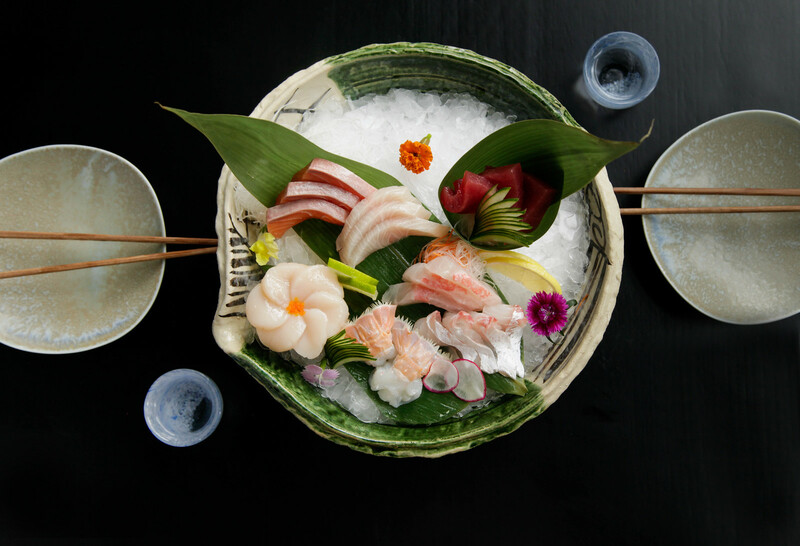 Search for a variety of Washoku options: view photos, find availabilities, book and keep track of your reservations. 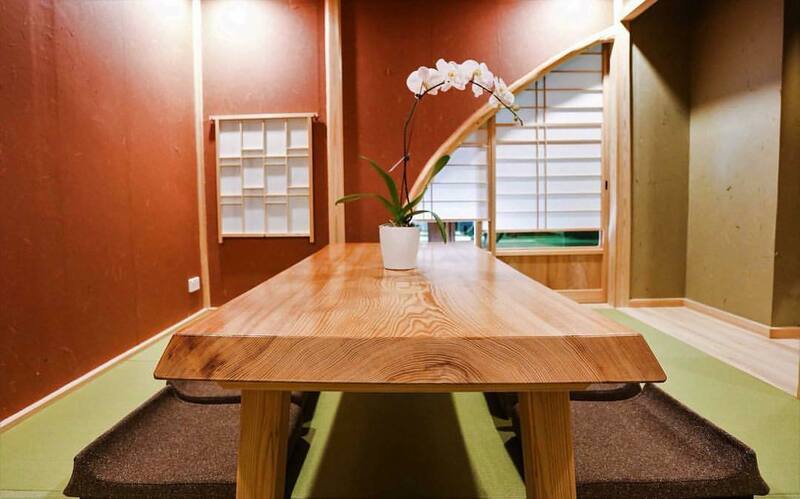 A list of booking benefits available to you when you book through us.